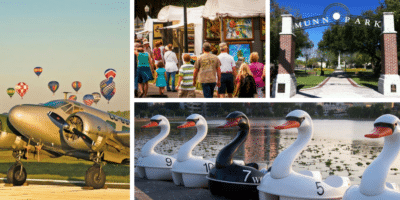 Here in Lakeland and across Polk County we have fantastic annual events that happen every spring! Get out your calendar and mark down the dates for these local favorites including art festivals, SUN 'n FUN, Swan Derby, Mayfaire, & more. 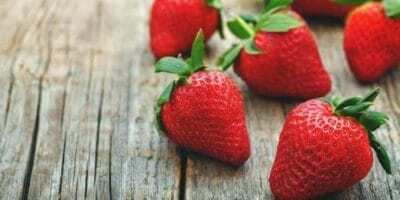 Check out these U-Pick Strawberry farms within an hour’s drive of Lakeland & Polk County. Strawberry picking is a great family activity since the berries grow in raised beds on the ground and are easy for kids to reach. Find out what mom really wants for Mother's Day! 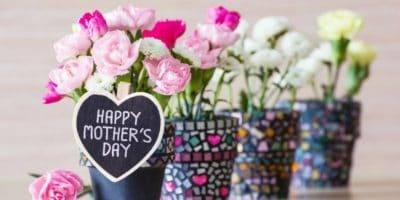 Ideas for celebrating moms in Lakeland and Polk County. Brunch, activities, gift ideas, local discounts. 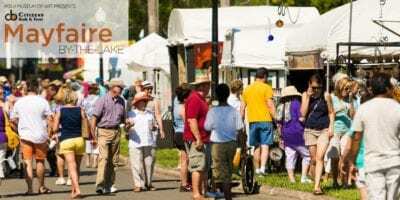 MIDFLORIDA Mayfaire by-the-Lake presented by the Polk Museum of Art is an annual outdoor art festival in Lakeland, FL that has something for everyone! Family-friendly event with a children's art tent, performances, amazing artwork, and more. Read tips for taking kids. May 11 - 12, 2019.